Psyonix Forums • View topic - The Inaugural Spring Season of CRL is Here! The Inaugural Spring Season of CRL is Here! What a year 2018 was for Collegiate Rocket League (CRL)! After the first ever National Championship in Arlington, Texas (where the crowd was the true star), we were left wanting more CRL. To fuel that competitive fire in 2019, we’re launching the inaugural Spring Season of CRL for universities across the United States and Canada! We’re taking a different approach compared to the Fall Season. The Spring Season will be focused on finding four conference champions to claim their share of $50,000 in scholarship prizing. Each conference will compete in a 16-team single-elimination bracket to determine the four best teams in the Spring Season. Eight invites will be given to teams that competed in the Fall 2018 Conference League Play. The remaining spots will be awarded to teams that make their way through the open qualifiers on February 16-17! Don’t miss your chance to compete in the 2019 Spring Season. Head to the CRL Tespa registration page and sign up today! 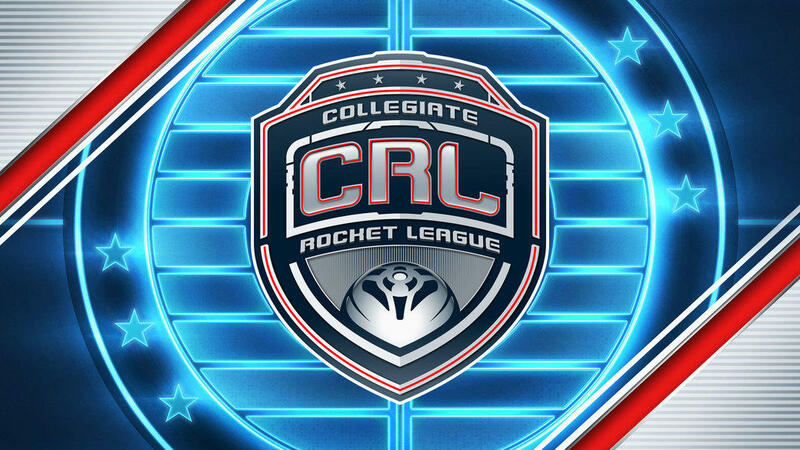 Be sure to stay tuned for updates on the CRL Spring Season and all things Rocket League Esports on the @RLEsports Twitter handle. See you this spring!